Black Friday is a notorious day, especially in America (phew), if you have watched South Park before. 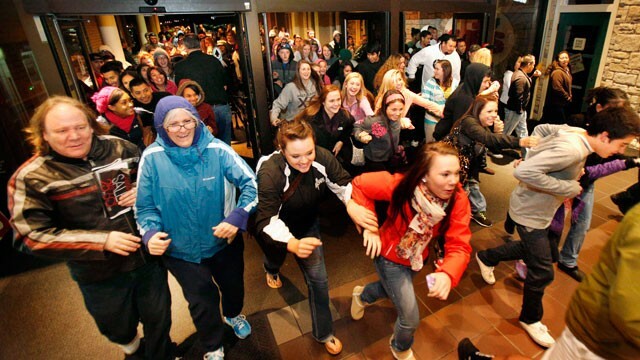 While the discounts you can get on Black Friday are definitely attractive, most of the time the crowd makes it more of a hassle than convenience to actually shop in person. Thankfully with the advent of the internet, you can now shop from the comfort of home without having to be physically present for the upcoming Black Friday sales. It will be taking place on the 28th of November, a day after Thanksgiving. While Black Friday is primarily an American event, Singapore is not missing out on the action too, with numerous online shopping sites in Singapore offering discounts to various brands and outlets. One such site is Picodi.sg, one of the latest addition to our islands numerous shopping choices. With numerous participating brands across different products like Courts, Popular, Sony, Top Shop, AirAsia and more, you'd be sure to find something that you will like. You'd better be fast though, because just like the real Black Friday, only limited products are on sale, so better grab them before they're gone. And what's a better way to prepare for Christmas and the New Year than to go on a spending spree?